Monmouth County: Sheriff Shaun Golden is reinforcing the message to prepare, plan, stay informed and get involved as National Preparedness Month gets underway. 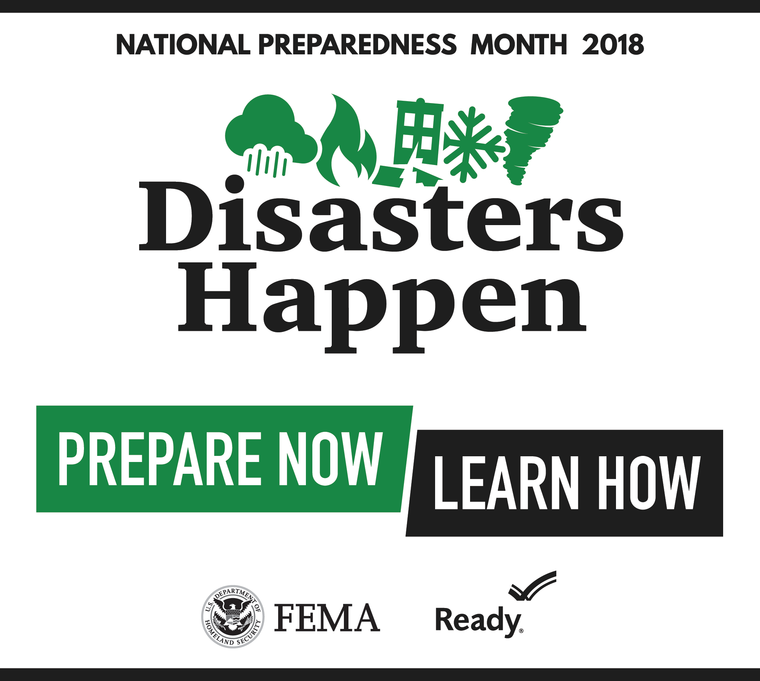 National Preparedness Month, sponsored by the Federal Emergency Management Agency, is an effort to educate the public on how to prepare for emergencies. This year’s National Preparedness theme is: Disasters Happen, Prepare Now, Learn How. This year’s National Preparedness Month focuses on different topics each week, which include: Make and Practice Your Plan, Learn Lifesaving Skills, Check Your Insurance Coverage and Save For an Emergency. National Day of Action is September 15 and provides individuals, organizations, and communities with an opportunity to prepare for specific hazards through drills, discussions and exercises. The Monmouth County Office of Emergency Management is asking everyone to utilize this day to learn which evacuation zone you are within by visiting https://www.mcsonj.org/knowyourzone/ and to verify that you have the proper insurance to cover your home or business from damages as a result of a storm or other emergency. The Know Your Zone initiative was implemented by OEM two years ago to educate residents, visitors and businesses about coastal evacuation zones. Know Your Zone is the first of its kind in New Jersey and directly connected to the Monmouth County’s Coastal Evacuation Plan. It will allow OEM to direct any evacuation instructions to those that are at the greatest risk of experiencing storm surge during major coastal storms in protection of lives and property. The tiered system creates 4 distinct zones A, B, C, & D and will allow for clearer and more decisive messaging when evacuations are needed. As the public becomes aware of which zone they are in, evacuation messaging will be directed toward a specific zone. Another way the sheriff’s office assists the public in disaster preparedness is through its STORM Program. Seniors Taking on Readiness Measures was created as a result of Hurricane Irene and Superstorm Sandy. It equips those who are among the most vulnerable populations with emergency preparedness information, assists them in providing a family disaster plan and provides them with an emergency kit. 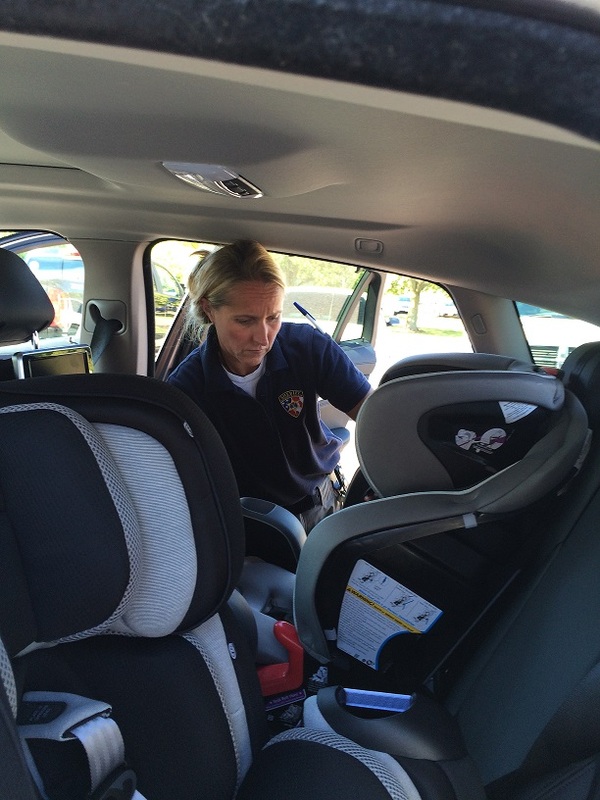 The program was presented in Tinton Falls in August and available upon request throughout the year. 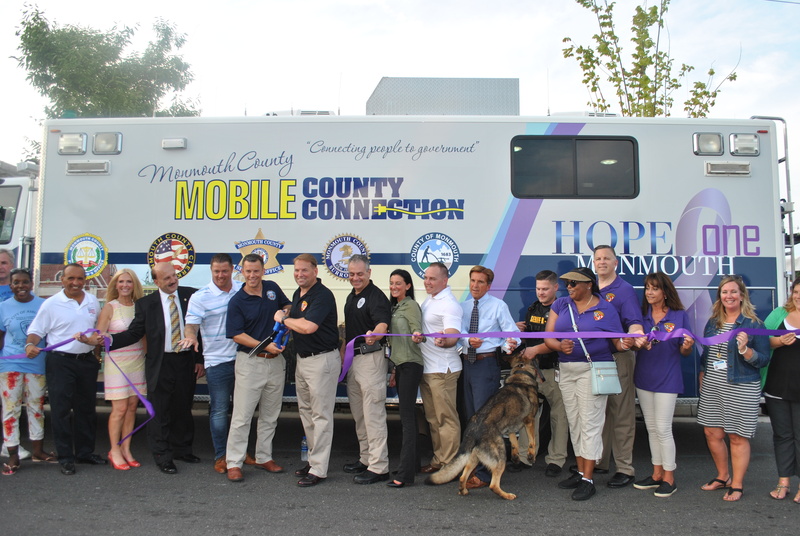 To keep up with the most up to date information, Sheriff Golden is asking residents to like or follow the Monmouth County Sheriff’s Office on social media through Facebook, Monmouth County Sheriff’s Office, Twitter, @MonmouthSheriff, and Instagram, monmouthsheriff, and to download the agency’s application for smartphones. Users are able to be instantly alerted to weather, or other emergency related situations, from the Monmouth County Sheriff’s Office and the agency’s Office of Emergency Management. The OEM section of the app has been expanded to include important information regarding the warning signs of hurricanes, tornadoes and flash floods as well as other weather related events. To download the free Monmouth County Sheriff’s Office app, visit the Apple App Store or the Google Play Store. “It can be challenging during emergency situations to provide consistent, official messages to a large group of residents. In addition to social media and our website, which are updated regularly, this app is another tool to keep the public informed that we encourage all residents to utilize,” said Sheriff Golden.